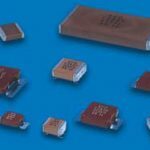 Categories: Space, Avionics, Defence, Transportation, Passive Components, Capacitors, Film Capacitors, High Voltage Brand: Exxelia SAS [Technologies]. 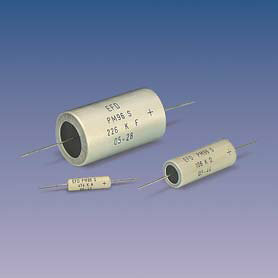 Various composite dielectrics ( plastic + paper or reconstituted mica ) are used for manufacturing high-voltage capacitors. They are impregnated with solid thermo-setting resins such as epoxy, polyester or silicons. 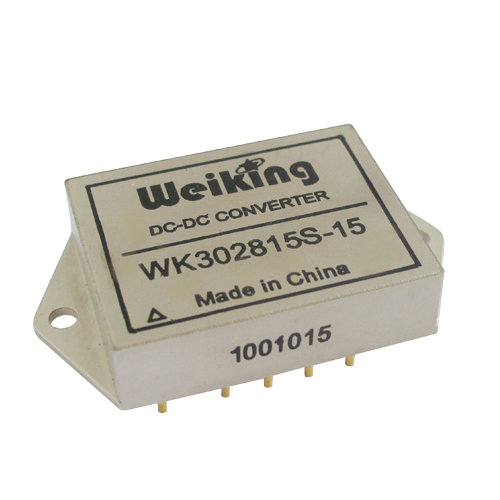 This technology gives very high stability of mechanical and electrical characteristics with a temperature range of – 55°C to + 125°C or + 155°C and even + 200°C on request. 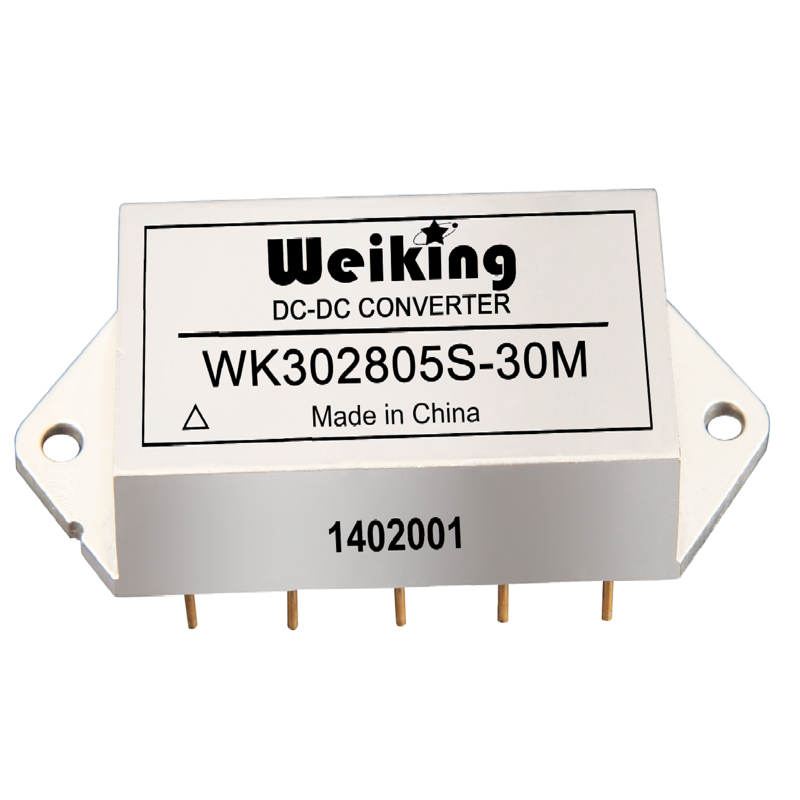 Rated voltage is applicable for all temperature ranges indicated on the data sheet (HT 72 – HT 76 – HT 77 – HT 78 – HT 86 – HT 96 – HT 97).